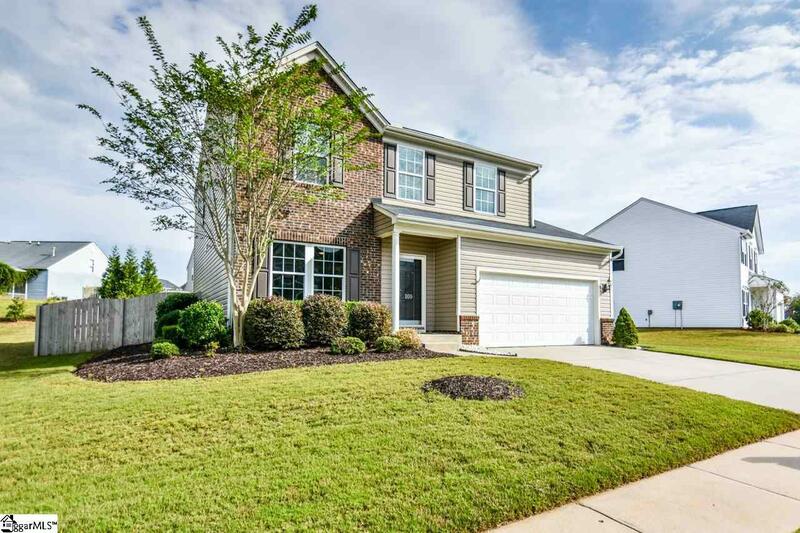 Beautiful 3 Bedroom, 2.5 Bathroom Ryan Home just listed in Twin Creeks Subdivision, near Five Forks in Simpsonville! 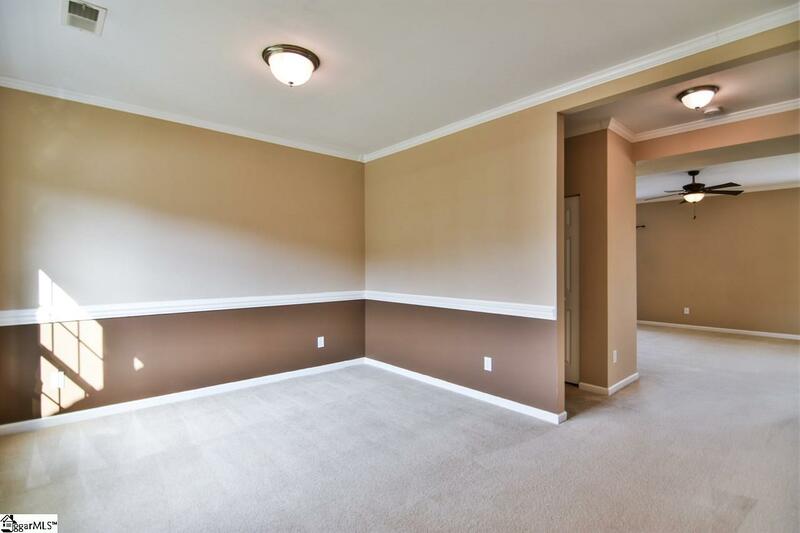 Upon entering the home, you have a great front room that can be used as a dining room or formal living area. The living room and kitchen area are open and spacious which is perfect for entertaining. The kitchen has beautiful cabinetry, an island, a pantry and appliances that will convey. Upstairs you will find all 3 bedrooms and a large loft area. The loft area is great for an office, play or sitting area. The master bedroom is spacious, has a walk-in closet and an en-suite with double sinks and a shower/tub combo. Home also features a patio that overlooks a beautifully landscaped lawn and a fully fenced in back yard area. 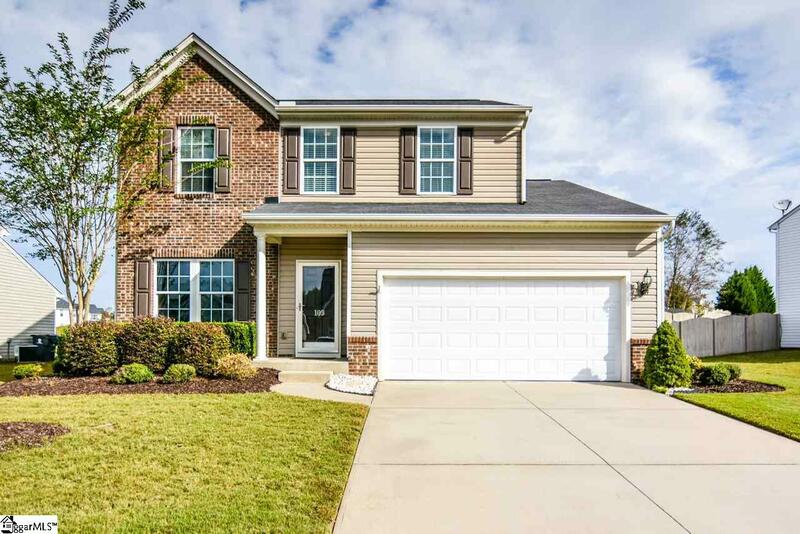 This location is convenient to dining and shopping in the Five Forks area and only 20 minutes from Downtown Greenville. Twin Creeks subdivision amenities include a junior size Olympic pool, cabana, a playground and walking trails. 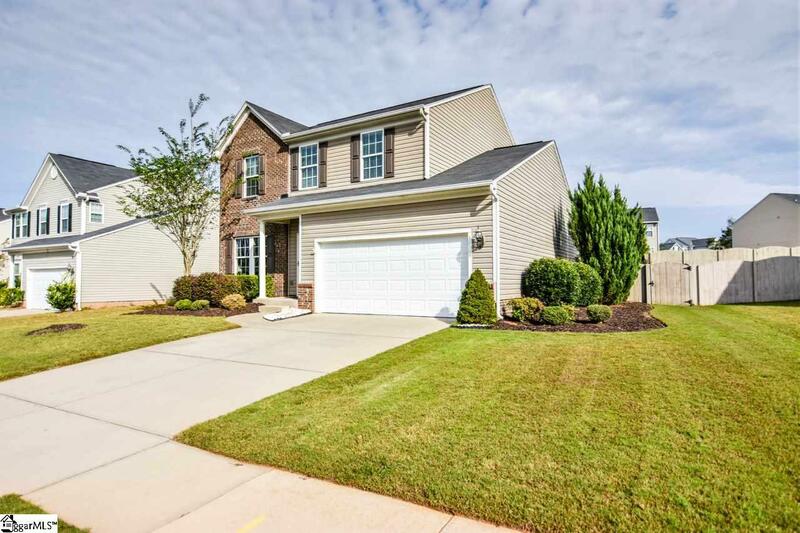 Dont miss your chance to see this beautiful home today!